Benedict Cumberbatch is in talks to star as a real-life con artist in Fox Searchlight’s “The Man in the Rockefeller Suit,” TheWrap has learned. There is no director attached to the project, which centers on Christian Karl Gerhartsreiter, a German-born imposter who posed as a member of the Rockefeller family beginning in 1995 and conned his way into New York society. Searchlight is out to directors now for the project after Argentinean director Pablo Trapero, a Goya winner last year for “El Clan,” dropped out. Screenwriter David Bar Katz adapted the book by Mark Seal, a contributing editor to Vanity Fair magazine. Donald De Line is producing. Cumberbatch is repped by UTA. The news of the actor’s casting was first reported by Deadline. 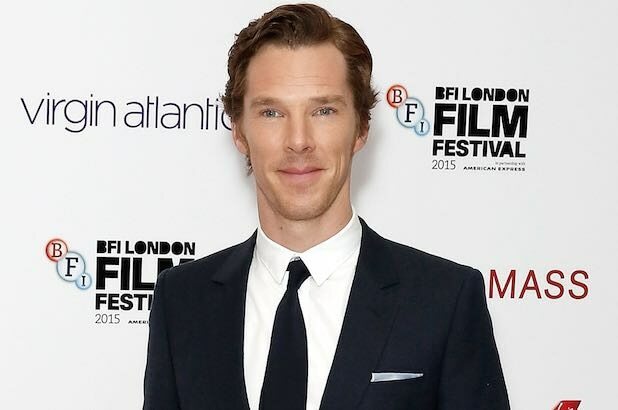 See Benedict Cumberbatch's latest POWER MOVE. From affairs to sexual assault accusations, the following women had to decide whether to stick by their politician husbands. 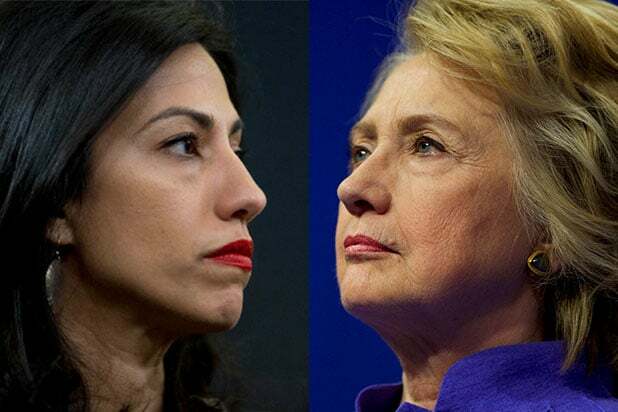 On Monday, longtime Hillary Clinton aide Huma Abedin announced she was leaving husband, Anthony Weiner, who quit Congress in 2011 when he was caught sending other women sexually explicit messages. Abedin's decision was prompted by new sexting allegations, in which Weiner reportedly sent a brunette a lurid crotch shot with his toddler son in the picture. Elizabeth Edwards was married to John Edwards, the former U.S. Senator from North Carolina and one-time Democratic presidential contender, who admitted to an extramarital affair in August 2008. He had a child with filmmaker Rielle Hunter, and upon the admission of that, Elizabeth Edwards announced a separation. She died in 2010 of metastatic breast cancer. Senator David Vitter of Louisiana appeared on a prostitution ring's client list in 2007, but Wendy stuck with her husband, who continues to serve in the Senate as a Republican. In 2009, Republican South Carolina Gov. Mark Sanford admitted to an extramarital affair with a woman in Argentina -- after disappearing from public duties and putting out a false story about a hike along the Appalachian trail. His wife filed for divorce later that year. And Sanford was elected to Congress in 2012. Democrat Eliot Spitzer was in just the second year of his term as governor of New York when he was named in a prostitution ring in 2008 and forced to resign. His wife, Slida Wall Spitzer, initially stood by her husband -- but the couple later divorced in 2013. In 2006, Nevada Governor Jim Gibbons was accused of sexually assaulting a woman in a parking garage, but Gibbons claimed he was helping her to her car. The woman didn't initially press criminal charges but filed a civil suit against Gibbons in 2009, alleging battery, false imprisonment and second-degree kidnapping. The suit was settled in 2013 for $50,000. He and his wife, Dawn, divorced in 2010. In the final years of his term as mayor of New York City, Rudy Giuliani was seen dining with a woman named Judith Nathan, who would later be identified as his lover. He later announced that he was separated from his wife, radio and TV personality Donna Hanover -- much to Hanover's surprise. The divorce was finalized in 2002, after he had left office, and Giuliani married Nathan in 2003.